How Can I get my Tiles and Grout Clean in the Riverland ? Tile and Grout Cleaning can be a frustrating job for you to try to do yourself. It just seems that everything you try does not work. On top of that you have to get down on your hands and knees to do it . We’ll help has arrived . 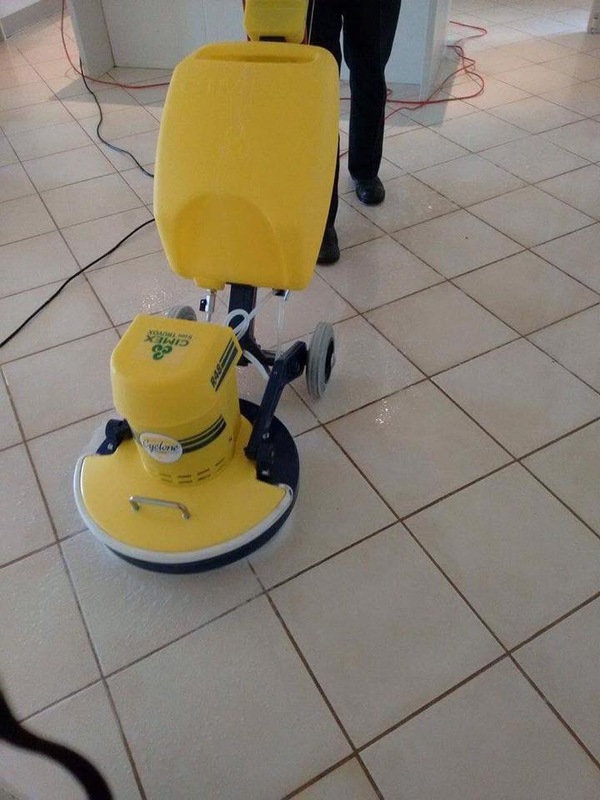 Watch the video of how we can help be your Riverland Tile and Grout Cleaning hero’s . Phone Craig or Beate Crisp of Craig’s Cleaning Service in Loxton S.A for your next Tile and Grout Cleaning job on 0429845156. Previous How can I get my Solar Panels Clean in the Riverland? Next How can I get my windows Clean and Streak Free ?